Peterborough Energy, a partnership between the city council and OVO, has increased its prices by nine per cent for new and renewing customers. 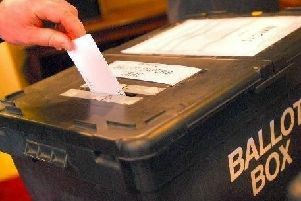 The council said residents could still save money by switching over, but that there will be cheaper deals on the market. A spokesman said over 5,500 households had saved an average of £233 on their annual energy bills after switching.